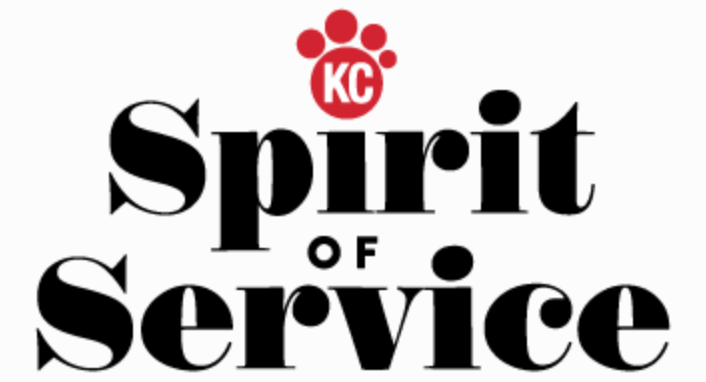 Two Kansas City-area leaders who bring together animals and humans in a healing way are being honored with the 2017 Spirit of Service award on August 28th at the annual KC Animal Health Corridor Homecoming dinner. At Lakemary Center in Paola, Kansas, an animal and garden therapy center known as “the ranch” has changed lives through the rabbits, goats, chickens and Great Pyrenees dogs who offer unconditional acceptance and a soothing presence to residents, both children and adults. Trained therapists work with the animals to provide therapy, recreation and education. The animals help people express their feelings, remain calm, and build positive relationships. The facility serves more than 650 children and adults with intellectual or developmental disabilities. Its psychiatric residential treatment facility for children 6 to 21 has a unique focus of treating young people who have a dual diagnosis of an intellectual or developmental disability and a psychiatric diagnosis. One woman was routinely grumpy and upset, filled with complaints. After her first visit with the rabbits, she expressed her happiness at holding them. She and her therapist began working with the rabbits regularly. A child who had been bullied wrote a goodbye letter to a chicken who was pecked at by other chickens. He expressed how much he would miss the chicken. Winning the Spirit of Service award validates the work being done at “The Ranch,” Gariglietti says. A volunteer and rider at the Heartland Therapeutic Riding, Inc.
It’s been said that the outside of a horse is good for the inside of person, and no one knows that better than Kandi LaMar, executive director of Heartland Therapeutic Riding in Bucyrus, Kansas. She grew up riding horses and volunteered at a therapeutic riding center before taking over the reins at HTC in April 2016. She jumped at the opportunity to combine her nonprofit management experience with her passion for horses and helping individuals with disabilities. 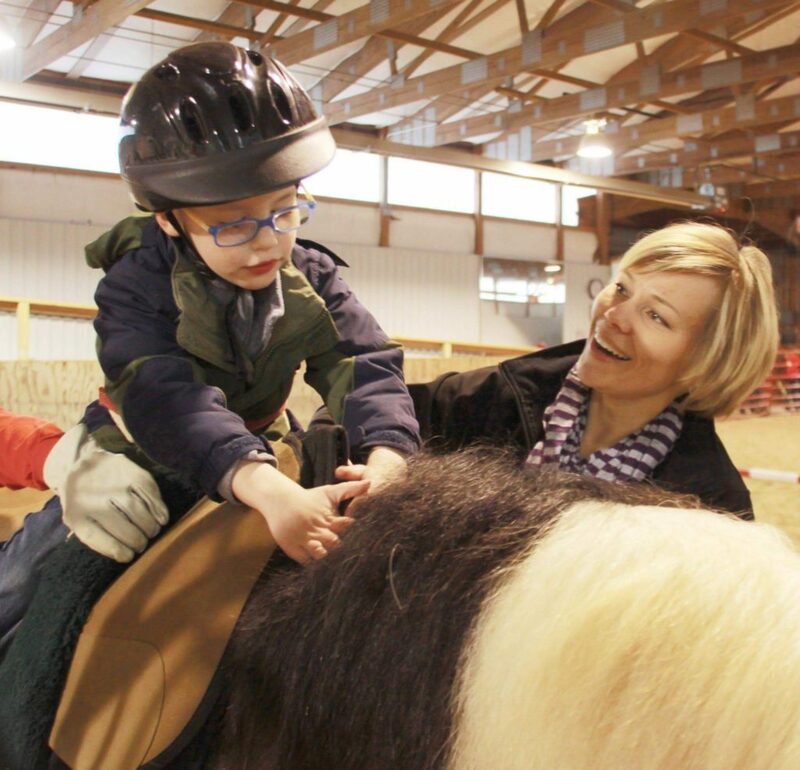 Equine-assisted activities and therapies help children and adults of all ages with disabilities experience a sense of freedom and mobility that may be otherwise lacking in their lives. Their physical and emotional achievements are aided by instructors who focus on what they can do, not what they can’t do. Therapeutic riding, which involves learning horsemanship, improves cognitive, social, physical and emotional wellbeing in a fun way. Physical benefits include improvement of balance, strength, muscle control and tone, flexibility and coordination. Its sister strategy, hippotherapy—Greek for “treatment with the help of the horse”—utilizes a horse’s rhythmic movement to help improve physical aspects such as posture and mobility and address functional limitations and disabilities. Both participants and volunteers look forward to the experience, LaMar says. 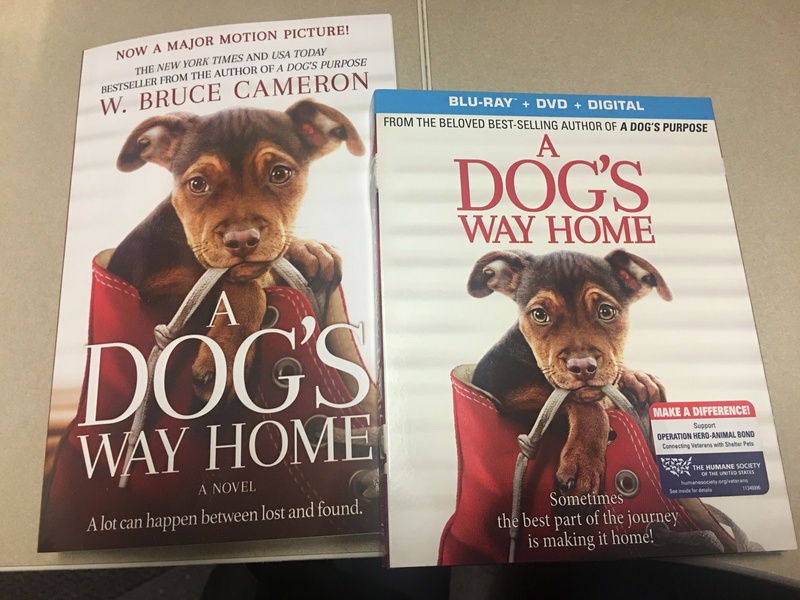 One of her favorite stories illustrates how HTR can change lives. Encouraged to come out and groom her horse, the girl, tears flowing, told her horse about the problems she was having in a way that she had been unable to express to anyone else. She still wasn’t sure she wanted to ride, but she mounted up anyway. Heartland is committed to changing lives one ride at a time. Being recognized as an organization that improves the lives of individuals with disabilities is an honor, LaMar says.